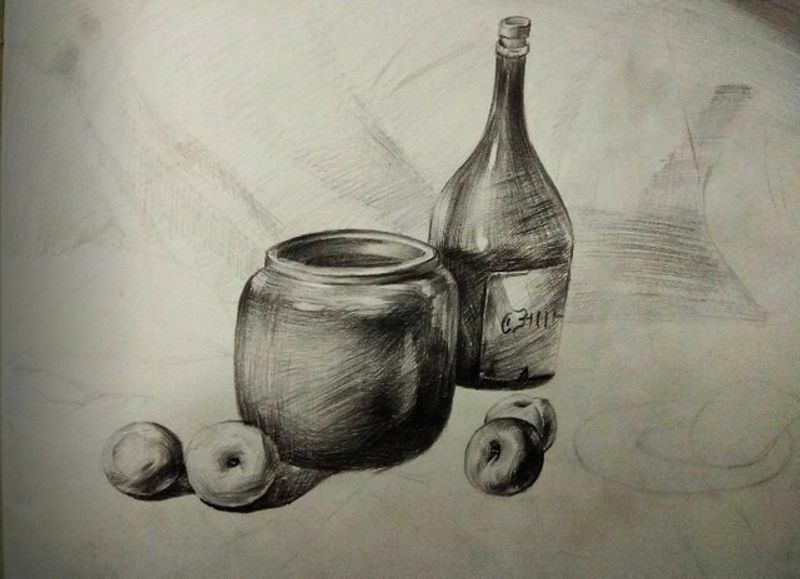 Still life pencil sketch artwork. 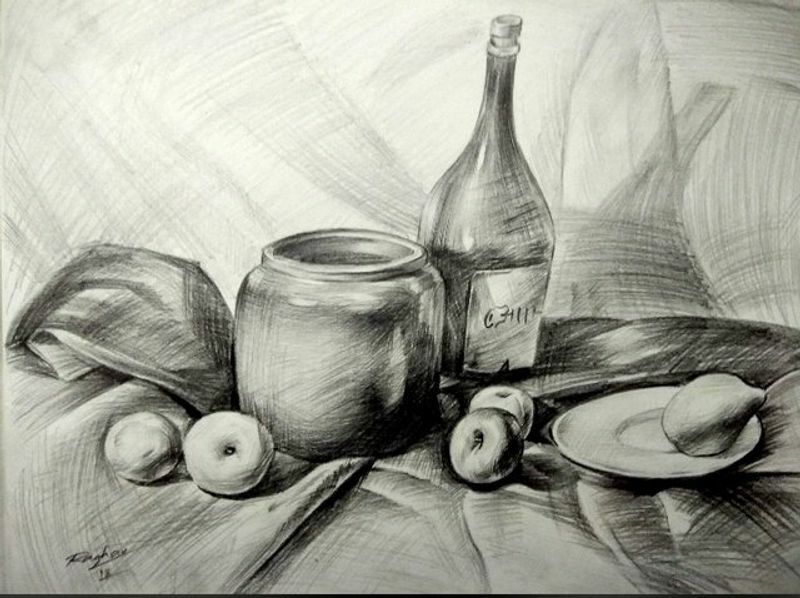 Good morning dear friends, this is Raghao Singh from India, today I am going to share another Still life Pencil Sketching artwork with all of you. I am very happy to share this amazing artwork with all of you and as our exams are going to start from next week I am sharing again the artwork I completed for my practical and it’s complete now. Here below I shared some snaps of making this beautiful artwork for your reference. So my dear friends please share your reviews on my artwork.